Consultations are by appointment. 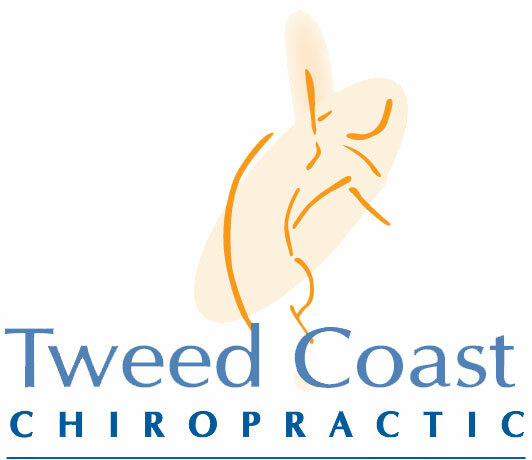 We try very hard to adhere to appointments, however the nature of chiropractic is that emergencies and circumstances sometimes mean we run behind time. Please feel free to call and check. We stock a variety of natural anti-inflammatory products, chiropractic pillows, ice packs, heat packs, orthopaedic supports, and rehabilitative equipment such as exercise balls and foam rolls. A 10 minute walk after your adjustment (before sitting in the car). Drink lots of water, this helps the body to get rid of toxins in the muscles helping the adjustment to hold. We often recommend exercises/stretches. These are only of benefit if you do them. Please ask if you have any queries. If ice packs are recommended, leave them on the recommended area for 10 – 15 minutes, then remove for 2 hours. Repeat as necessary. If you have any concerns following your treatment please do not hesitate to contact your clinician. Our practice has been built on referral and we appreciate any feedback you may have.